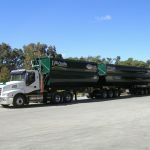 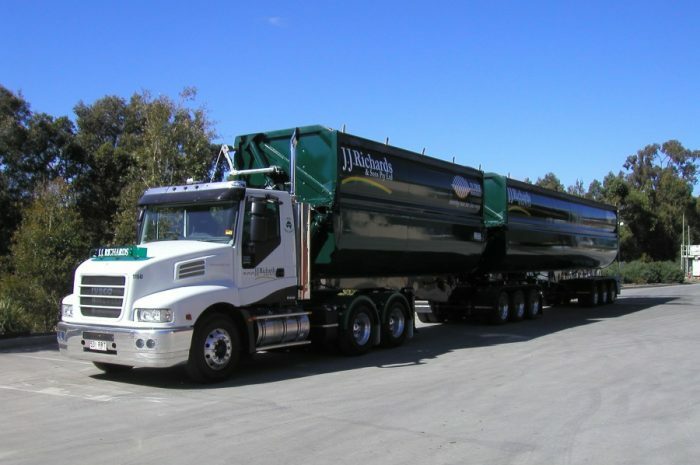 Multi-lift Transport is J.J. Richards’ bulk waste haulage transport division and was developed for the transportation of high volumes or heavy loads of waste materials. 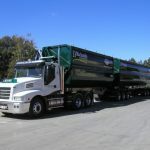 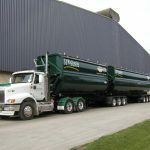 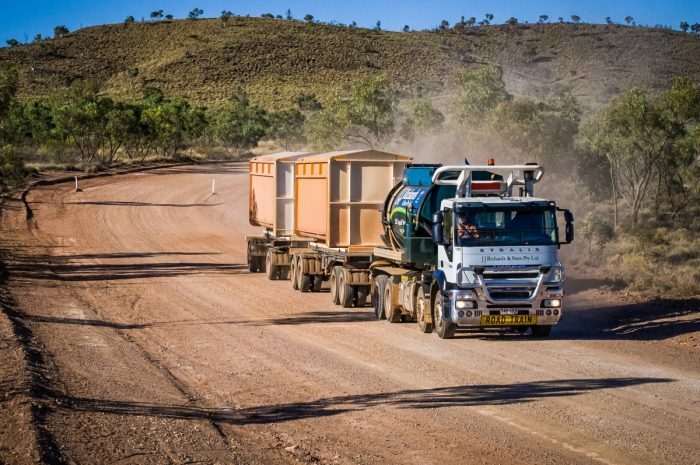 Tandem and tri-axle vehicles can transport a range of skips or compactor tanks, varying in size from 34m3 to 66m3, and can be open topped or fitted with a normal or roller lid. 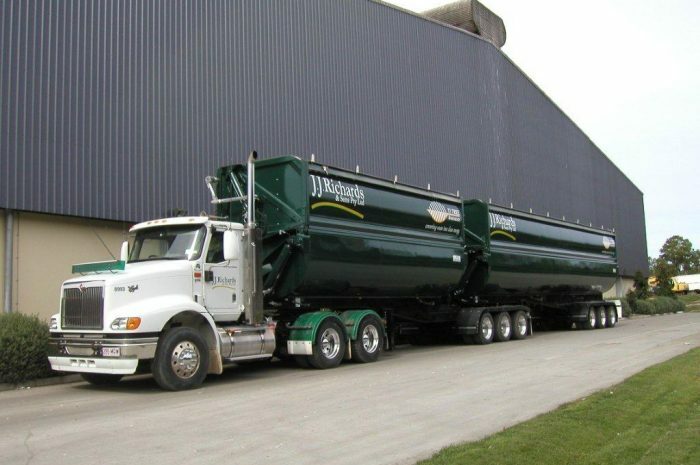 As each site location varies, it is best to contact your local depot to arrange a site inspection by one of our specialist sales representatives. 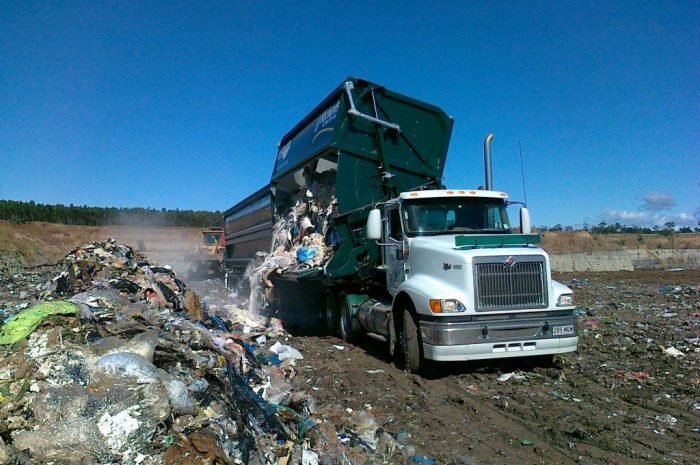 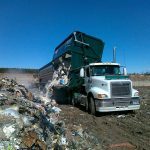 They will be able to assist in determining the best solution for your waste management needs. 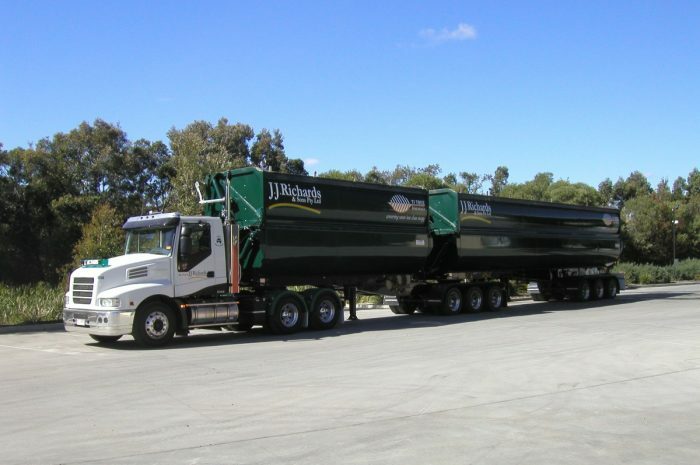 J.J. Richards’ Multi-lift Transport also includes J.J. Richards’ B-Double and Side Tipper Fleet, which are used predominantly for servicing high volume transfer stations.